How long does it take for Nest's Learning Thermostat to pay for itself? According to Nest, the average user should cross into the black in less than two years. Nest (which is owned by Google) is basing that estimate on its own internal study as well as on two independent ones, all of which found roughly 10 percent to 12 percent energy savings on heating, and around 15 percent electricity savings on cooling. 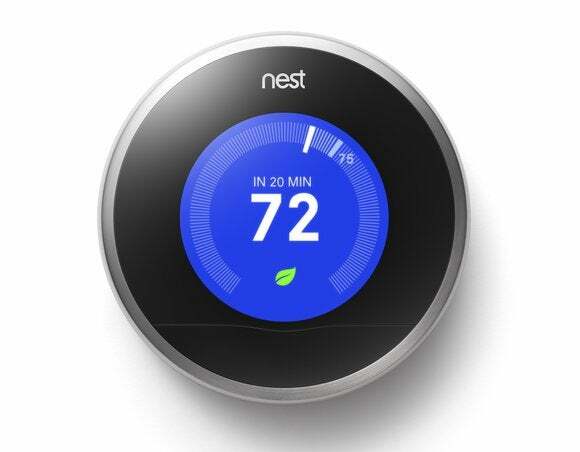 On average, Nest estimated savings of $131 to $145 per year. The thermostat sells for $250. Nest's own study looked at 735 homes for gas usage and 624 homes for electric usage, comparing usage before and after people installed Nest. An independent pilot program in Oregon measured Nest energy savings among heat pump users, while another program from an Indiana utility provider measured both gas and electric users. 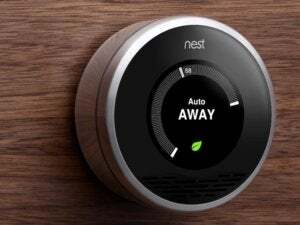 In each study, Nest showed consistent savings over non-programmable thermostats, and even outperformed programmable ones in most cases. Why this matters: The idea of a smart thermostat maker promising to save you money isn't new, and even with basic programmable thermostats, the Environmental Protection Agency estimates energy savings of $180. But as Nest points out, these estimates are based on modeling, with a single set temperature as the basis for comparison. Nest's studies aren't perfect, as they don't account for other factors that may contribute to energy savings, they're at least providing real-world examples of people saving money. Of course, saving big money with Nest is hardly a given, and depends on many factors. People who work or spend the day at home, have well-insulated homes and live in milder climates stand to gain the least from a smart thermostat. The effects of Nest will also be diminished if you're vigilant about scheduling with a basic programmable thermostat. For heating alone, the U.S. Department of Energy estimates savings of 5 percent to 15 percent when dialing back the temperature for eight hours per day, rivaling Nest's own numbers. But one of Nest's big arguments is that people stop programming their thermostats over time. Nest attempts to program itself automatically, can be adjusted remotely from mobile devices, and works with an increasing number of other smart home products to squeeze out more efficiency. You certainly don't have to use Nest to reap big energy savings, but the company believes it'll be easier if you do.